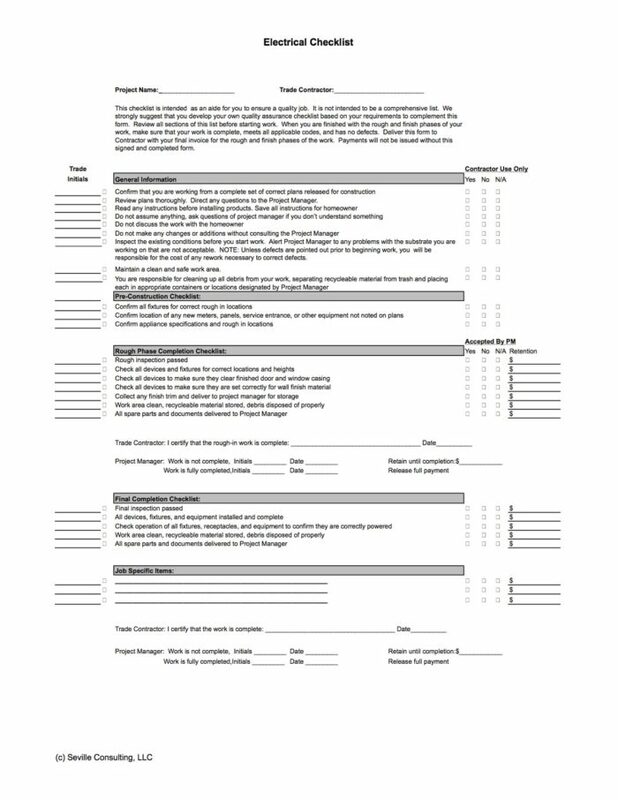 This is a sample of one of the trade contractor checklists created to help manage quality and process on the jobsite. It’s time to get into the nuts and bolts of trade contractor management — the control documents — what I refer to as the field checklists. Since these checklists are a key part of a larger process, it is important to understand just how the process works. The checklists are designed so that the trade contractor uses them as a guide to confirm that they have completed their work properly. They must initial each line item, sign the bottom confirming that they have, in fact, inspected the work, and turn in a copy with their invoice. The project manager (or site supervisor) then takes the checklist and walks the jobsite, making sure that the work is in fact done properly. On each line item, the project manager checks “yes” for work that is complete, “N/A” for those that don’t apply, and, most importantly, “no” for work that is incomplete or incorrect. They write in a retainage amount on each line item for incorrect work, and total up the retainage for the project. If the work is complete, they sign off at the bottom to release the full payment. If the work is incomplete, they sign off and list the total amount of retainage until complete. The checklist is sent to accounting along with the invoice for payment. The real beauty of this system shows up in tracking payments. 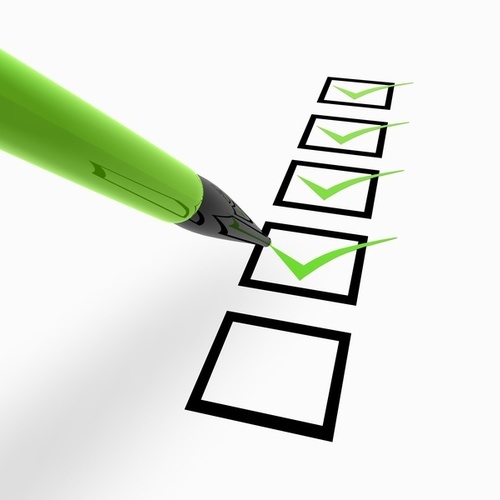 The trade contractor receives a copy of the checklist with their check. 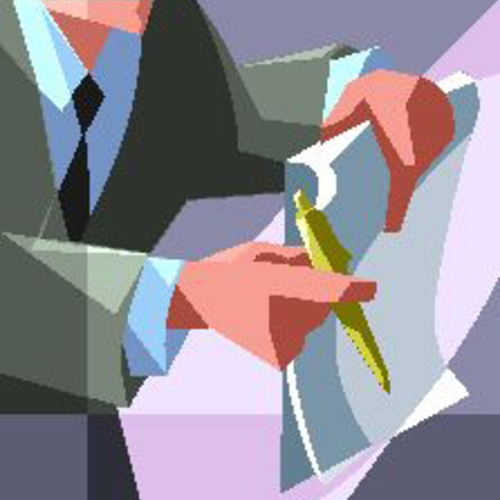 If there is any retainage, it is broken out for each line item with the project manager’s signature at the bottom. They can see immediately what work is still outstanding, and contact the project manager to arrange to complete it. No more partial checks delivered without explanations and fussy trade contractors arguing with accounting clerks about where their money is. 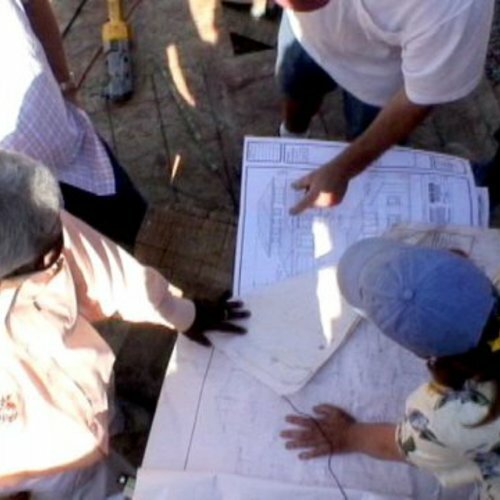 After they go back and (hopefully) finish their work, the checklist is reviewed again, signed off as completed by the trade contractor and project manager, and the invoice is resubmitted for payment. Good trade contractors will learn quickly to make sure that their work is complete before invoicing. Weaker ones will have to come back again and again before they are finished and paid in full, and you will have a complete record of how many times they had to come back. You can use this information to evaluate your trade contractors and in your decisions to award work. Those that finish on time without retainage are probably making you the most money with the least effort and should get more of your work. So what’s In these checklists, anyway? A general information section noting that they must be working from a complete set of plans that are released for construction, direct any questions about the scope of work to the project manager, read all instructions and save all product literature, do not discuss the work with the homeowner, do not make any changes without discussing with the project manager, inspect the existing conditions and alert the project manager if there are defects that will affect the quality of their work, keep work area safe and clean, and clean up and dispose of all debris properly. A pre-construction section that covers trade-specific requirements such as checking for level and plumb, correct installation locations, correct materials and accessories on site, and other appropriate issues to address before the work starts. For trades that have a rough and a finish phase — plumbing, HVAC, and electrical, for example — there is a rough completion section for them to confirm that all work is complete and done properly and they have passed any required inspections. A final completion section that includes confirmation of all dimensions, confirming that work is within allowable tolerances of plumb, level, and square, all finish work meets requirements, work area is clean, waste materials discarded and recycled, everything works properly, and, if required, final inspections have passed. A job-specific section where the project manager can list any items unique to a project that the trade contractor must address. You can check out the image of one of the checklists to see the specifics in each section. Keep in mind that I created these for my business, and while everyone can use some of the ideas, you will likely have specifications that I don’t, you will use different types of trade contractors, and may even have a different work flow. Regardless, you can use this system, alter it to fit your needs, or create a whole new one that works just right for you. In any case, you should have a system in place to save time and money on your projects. Stay tuned for the next post: I’ll be discussing the brainstorming sessions we held to come up with the individual specs for each trade and go over a few individual checklists in detail. I think they are important, because no every trade works at the same speed, and gets done at the same time. Almost from the beginning of a project, there are always parts of the work that you are trying to get pinned down, as being official done, or largely done with. If no one is watching it, it can cause trouble. The best way to spread the responsibility for quality control and sign offs throughout the 12 or 18 months of the whole project - is through checklists, and getting as many people to become vigilant and involved as possible. I think that trade contractors like it too, because everyone can agree, where everyone stands on progress and quality. There is no substitute though, for having multiple points of view. Never rely on the Main Contractor to watch and see everything. Get designers around also, to have a look around. Quality issues if they are identified early enough, and fixed can really make a job go a lot better I think. The worst is when a job is half done, and someone like a Designer arrives and finds a problem, that never got picked up on time. That is de-moralising, because it sometimes can happen, even where the Main Contractor and Trades are doing their level best. Yeah, checklists should form a big part of it. It shows that EVERYONE needs to get involved in quality, and they all have some input into that duty of care. Are the checklists that were at https://www.greenbuildingadvisor.com/content/project-management-checklists-keeping-your-suncontractors-same-page available at a new address?